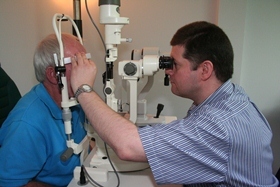 Optometrist Mike Watkins is committed to providing you with quality care. With an honest assessment of your eyes. During a comprehensive eye examination, Mike takes the time needed to thouroughly check your vision and the health of your eyes, including checking for glaucoma, macular degeneration and other eye disease. He will discuss this with you, along with options for improving your vision. Other examinations include those for ACC, driving licence screening and contact lenses. With over 900 frames and sunglasses on display, sourced both locally and from overseas, you are sure to find one that suits. 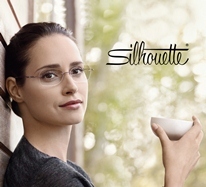 We carry popular ranges like Silhouette Rimless, Adidas, Oakley, Deborah Hutton and RM Williams. 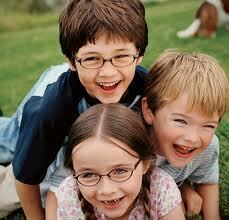 We also carry a large range of Childrens frames. Our team is well trained to help find you a great new look. We provide a complimentry clean and adjustment service so drop in anytime and we will be pleased to help. Contact Lenses are a great way to solve your vision needs. 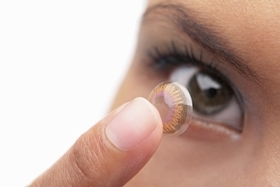 Recent advancements in technology have allowed more people to wear contact lenses. Even progressive spectacle wearers and those with astigmatism are now catered for. We carry a large range of contact lenses in stock and are happy to chat to you about all the options. We even have our own Contact Lens Club. Clients who belong to our 'contact lens club' get even better prices and improved benefits. Ask us for more details if you are interested. 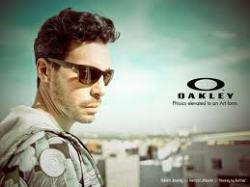 We stock a great range of sunglasses including Adidas, Oakley, Dirty Dog and Kate Sylvester. We also specialise in making affordable prescription sunglasses thorugh our Bill Bass fashion range. A complete pair of polorasied prescription sunglasses can be made from as little as $299*. Ask us how! 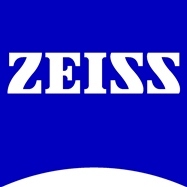 We are an approved supplier for Zeiss product and we are proud of it. We believe selecting good lenses is one of the most important parts of your visit to any Optometrist. Zeiss lenses are of German design and are very well made. We have a dedicated area in our practice set up to dispense the best lenses possible for you. We use the most up to date dispensing techniques including our precision I-Terminal. With interactive demos available we can show you how transitions work, lenses thicknesses and how coatings work. We believe Children should be checked from a young age and encourage parents and guardians to come and see us. The Ministry of Health offers a subsidy of up to $338.61 towards the examination, frames and lenses for children 15 years and under, who's parents, guardians or themselves hold a current community services card. This means most of the time there is no financial outlay for the family. Ask us for more information. 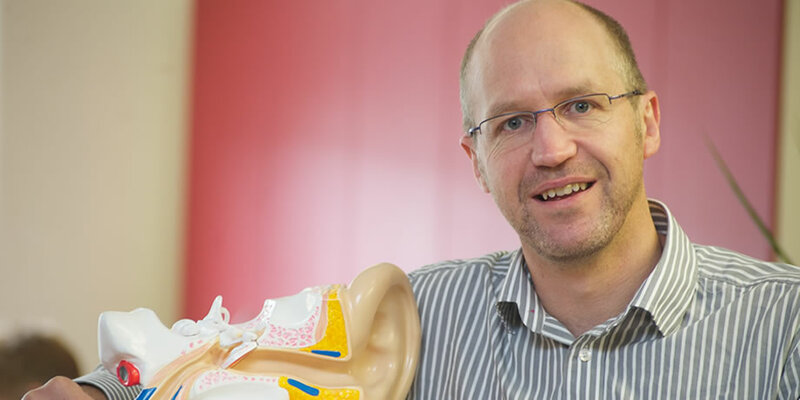 Audiologist Nicholas Muir is truely passionate about helping you understand your hearing needs. 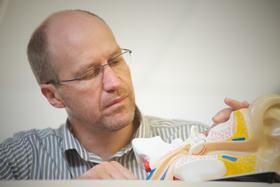 Nicholas provides a full assessment for all types of hearing loss. At the end of the examination Nicholas will spend time expalining your results and further options available if appropriate. Nicholas is also happy to provide school age child hearing assesments. Nicholas is also available in Wellington CBD and Waikanae through our friends at Courtenay Hearing Centre call 0800 432 766 for an appointment at these clinics. Some people may qualify for 3rd party funding assistance towards hearing aids from Accessable, ACC or Veterans Affairs. You may be eligible for a universal hearing aid subsidy from the Ministry of Health of $511.11 per aid every six years. For more information talk to our audiologist Nicholas Muir. 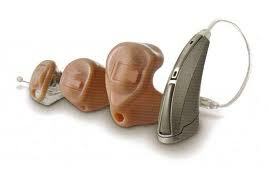 Hearing aids now come in many shapes and sizes and are available to suit all budgets. 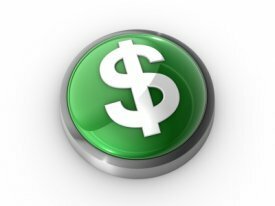 The cost of a hearing aid can vary from approximately $1,000 to $4,000. Nicholas will recommend the most suitable hearing aid(s) for you taking into consideration your hearing needs, hearing loss, budget and any other issues. Hearing Aids generally carry a one or two year manufacturer warranty against faulty parts and workmanship from date of issue, this gives you piece of mind that if something goes wrong we will try to get it resolved for you as soon as possible. We have a service whereby old hearing aid batteries are recycled. If you have used hearing aid batteries please feel free to drop them in to the clinic for recycling. See Hear for Vision and Hearing was established to provide a convenient place for clients to come and have all of their Visual and Aural needs catered for. We are industry professionals with both Mike and Nicholas receiving Honors in Optometry and Audiology respectively. See Hear is proudly independently owned and operated. We are not a "chain" which means we have the ability to access all global and local suppliers. If you have a special request for a product we are likely to be able to source it for you. We take pride in giving you the best service and care available. We provide a clean and comfortable atmosphere for you to enjoy. We welcome all our clients new and existing to pop in anytime. Feel free to browse our latest frames, get us to replace your hearing aid batteries, tighten and clean your glasses or just say hello next time you are in Levin.